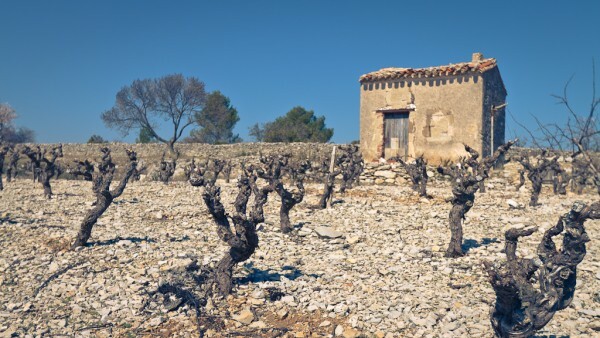 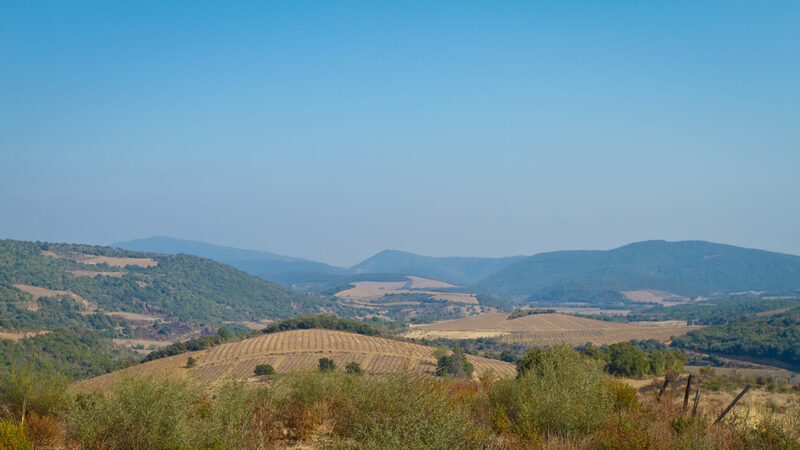 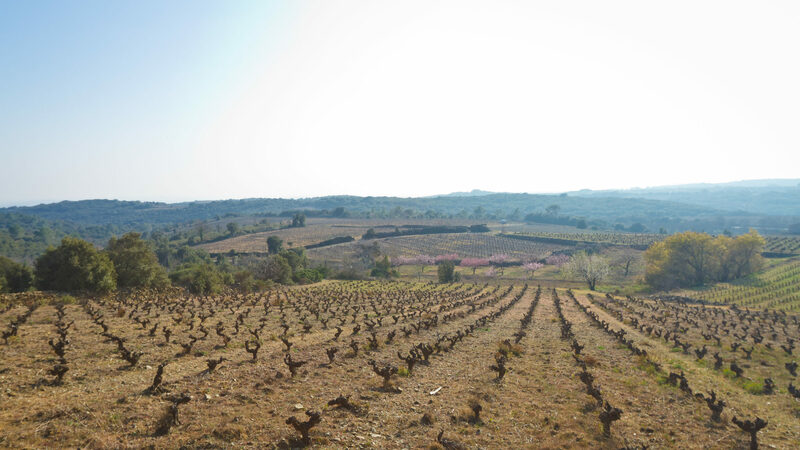 In Southern France, bordering the Mediterranean Sea, extends the most ancient and the largest vineyard of our country: the Languedoc Roussillon. It offers a vast variety of terroirs that we suggest you discover in this fruit driven wine. 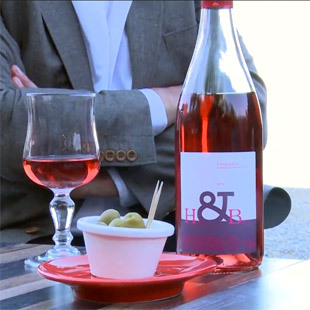 Since the harvest, Grapes have been dedicated to rosé, picked earlier, it keeps a higher acidity level to compare to others grapes dedicated for the red wine production. 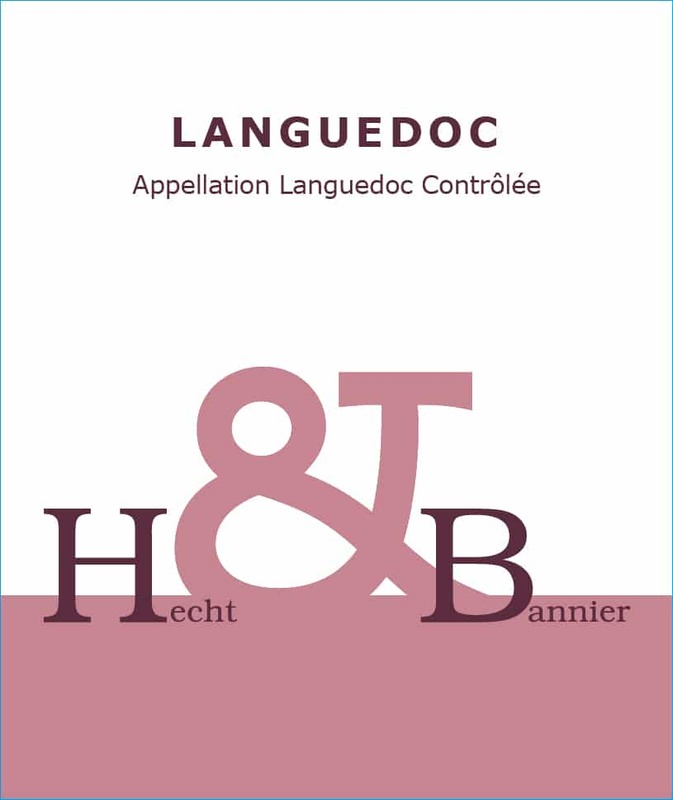 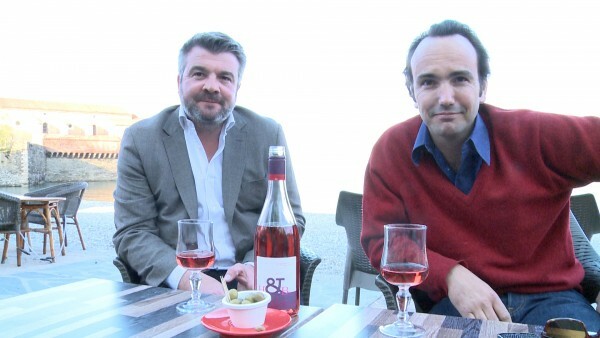 Our Languedoc Rosé is a fresh bunch of fruits; its blend is composed around of the floral Syrah of the altitude vineyards of Saint Chinian area, completed by the Grenache curve. 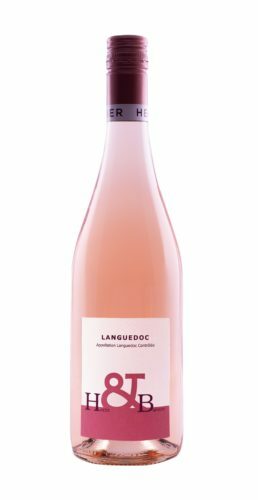 Fresh Cinsault district, with some gooseberry and Morello cherry, also gives vividness and finesse.